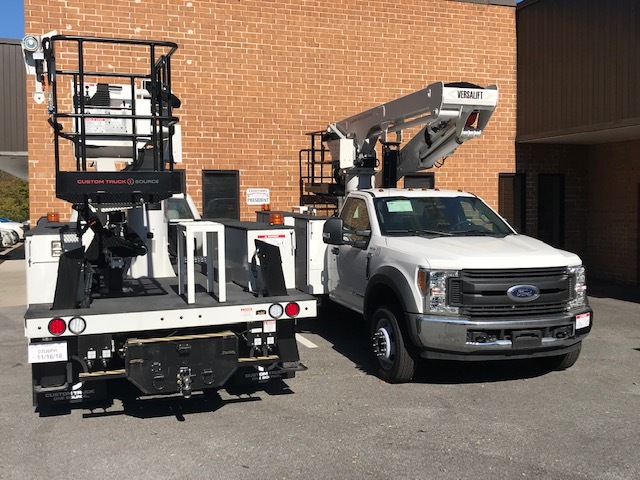 New Bucket Trucks Arrive | Lighting Maintenance Inc.
Two 55’ Bucket Trucks arrived this week and will be lettered and assigned to contracts shortly. 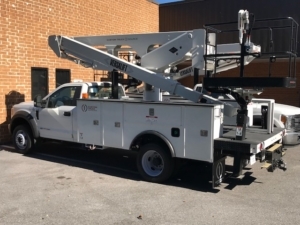 Lighting Maintenance Inc., founded in 1991, is an electrical and lighting contractor which operates and maintains over 200,000 lights in the mid-Atlantic area. We are a family owned lighting and electrical contractor who designs, builds, maintains, electrical and lighting systems. We offer commercial lighting services and serve retail, industrial and government sectors. Lighting assessments, LED upgrades, lighting repair, outdoor lighting maintenance and utility rebates are our specialty. Click here to access the Employee Portal. For assistance, please contact our Human Resources Generalist.